Join Knit for Unity to share stories of movement and knitting. Explore Scotland’s needlework heritage with Mrs. Magooty. Knitting needles and wool will be provided to make a square. With light refreshment. 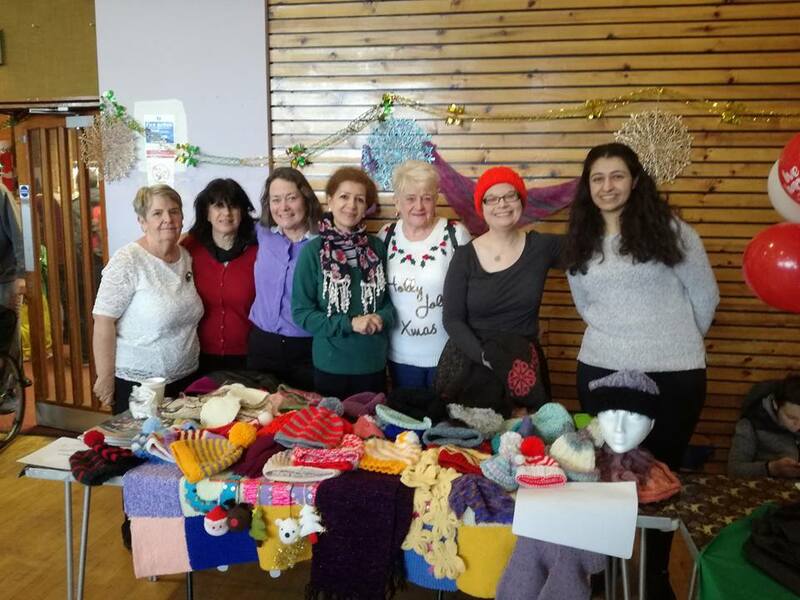 Knit for Unity: Across the Globe are a group who knits warm, useful clothing and accessories. They distribute hats, gloves and warm clothing to refugee camps, destitute people in Glasgow and any other group who needs warm clothing. They meet every Monday and bring diverse women together to share experiences, culture and knitting.